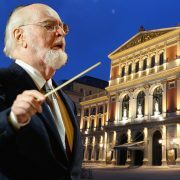 Maestro John Williams, who got ill on his arrival to London a few days ago and had to cancel his concerts in Vienna for the 3rd & 4th of November (read more), might come to Vienna in 2019 to conduct the Wiener Philharmoniker. 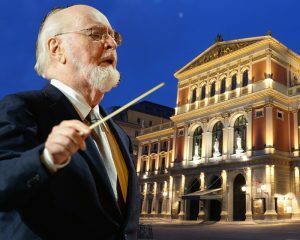 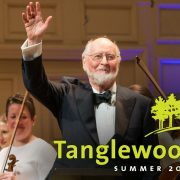 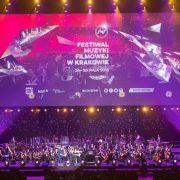 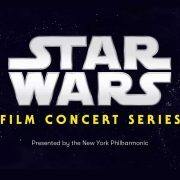 According to news published by JWFan website, sources from the Wiener Musikverein have confirmed that they’re in conversations to find new dates for 2019, in order to reschedule the concerts that were cancelled, as it is John Williams’ wish to conduct his own music at the Musikverein. 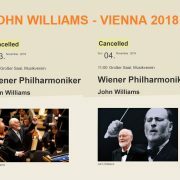 These concerts might not happen before fall 2019. 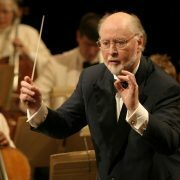 Meanwhile, maestro John Williams is back in Los Angeles and recovering satisfactorily, for the joy and relief of his fans.